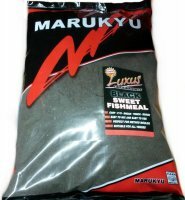 At Marukyu we pride ourselves on bringing you the best quality bait in the world – designed and engineered specifically to catch UK fish. We make products that we can proudly recommend to any angler. On top of this we recognize the importance of a production line, administration and delivery service made to produce environmentally friendly, high quality products that allow fish to develop naturally. 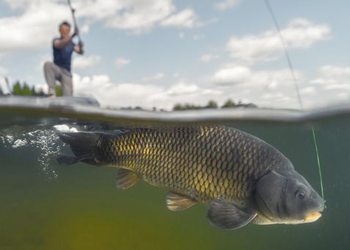 Importantly for you, the angler, our baits are designed to help you catch more fish. 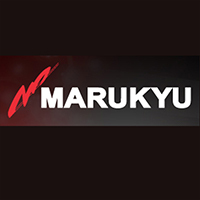 Whatever your standard and abilities are, we honestly believe that Marukyu baits will help you catch more. In fact we know they will.